REGISTER TODAY FOR AN UPCOMING INFORMATION SESSION! Join a world-wide network of 65,000 Xavier alumni, industry leaders equipped to make a difference. "The decision to press 'GO' was the hardest part. After that I hit the ground running and have never looked back. The Xavier brand speaks for itself- it's recognized both locally and nationally and allows you to get in and out in just two years." 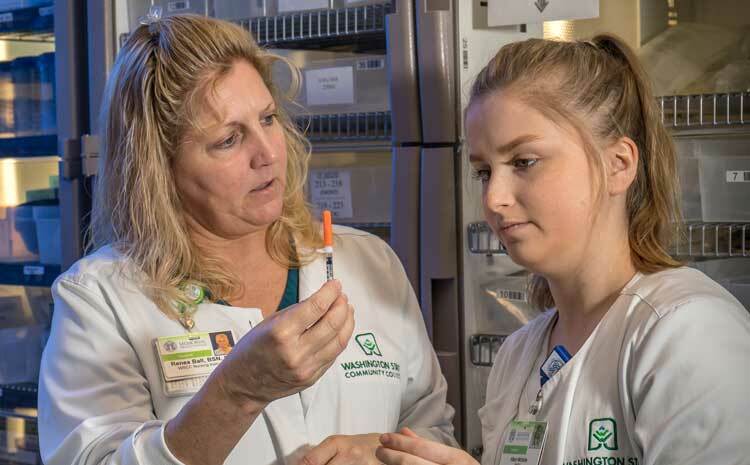 Renea Ball had confronted the challenges of rural health care in emergency rooms and area schools, but the school experience was, in some ways, more gut-wrenching. Like the third-grade boy who was labeled learning-disabled. As the school nurse, she discovered the real problem was medical—he had such serious ear problems that he was functionally deaf. Our reputation for educational excellence and personal attention are just two of the reasons why Xavier is ranked a top 10 Midwest Masters University by U.S. News & World Report. 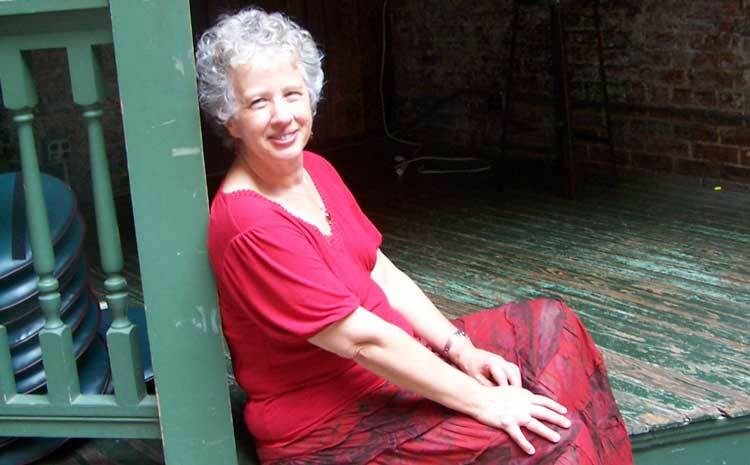 Cincinnati’s first Poet Laureate was a whiz-bang student from eastern Kentucky who left high school early to enroll at Antioch College’s campus in Beckley, W. Va. By the time Pauletta Hansel came to Xavier to study Montessori teaching, she was already writing poetry with the Southern Appalachian Writer’s Cooperative and working at a Montessori preschool. She says she's "still a Montessori teacher in a lot of ways." 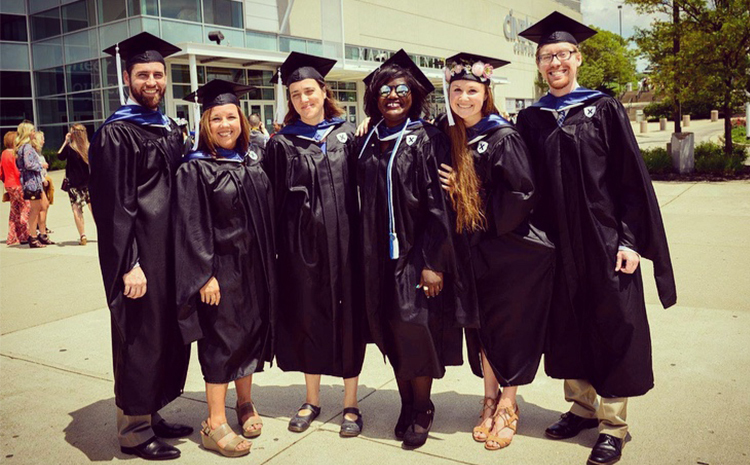 Xavier offers a number of fully-online graduate programs, including coaching, Montessori education and special education. 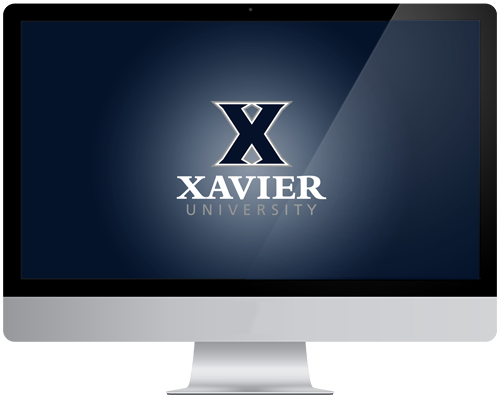 Learn more about Xavier's online graduate programs.